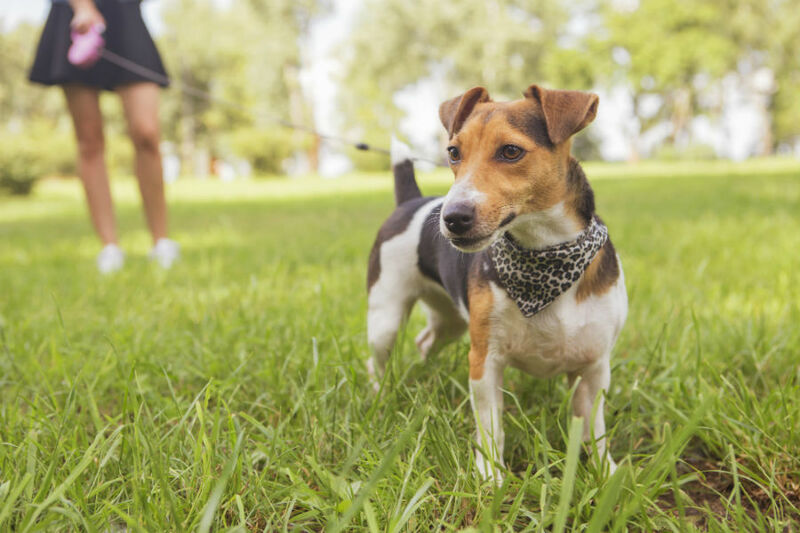 Once the warm weather arrives, it is very common to start bringing your pets to parks and leash-free areas. However, please be aware that there are specific rules and regulations responsible pet owners should be made aware of. How to Keep Your Dog Cool This Summer! It’s so important to make sure you are prepared to keep your dog cool this summer. All pets must be kept in cool, shady areas. 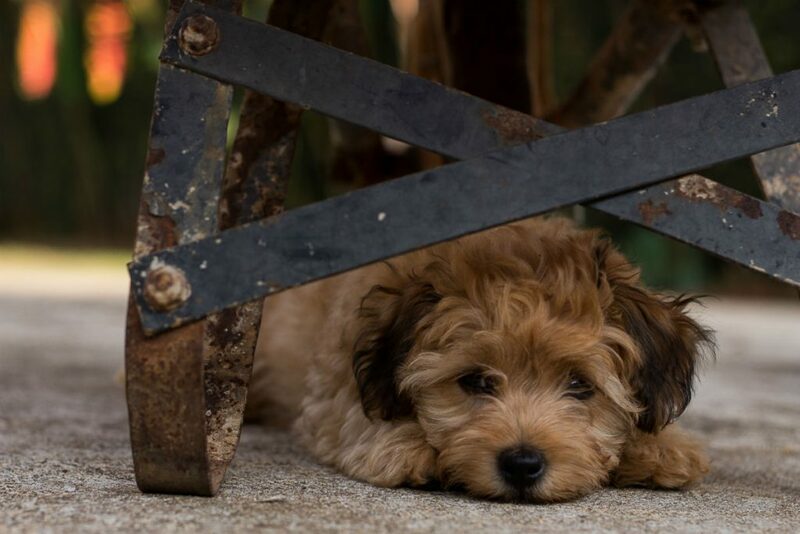 It’s ideal to keep pets inside on hot, humid days. 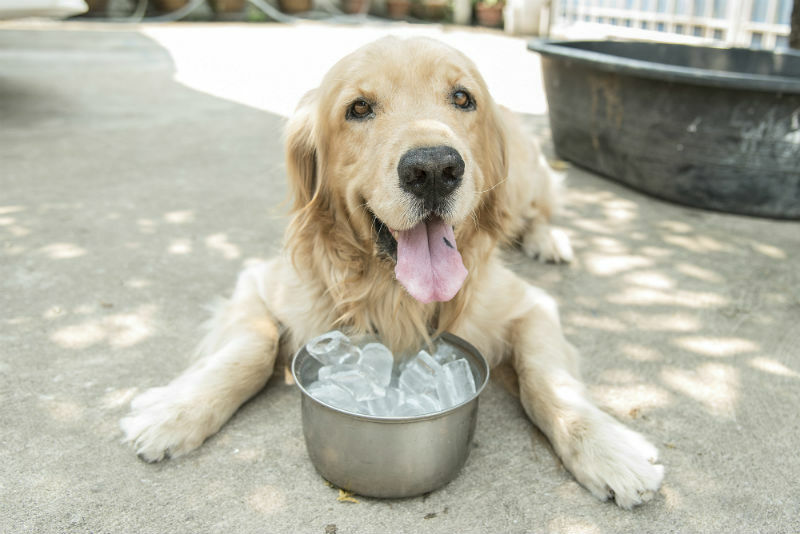 Here are some tips and tricks to help keep Fido cool! Fireworks can be an enjoyable and exciting event for many people, but your pets often do not feel the same way. Fireworks can spook your pet and cause an overwhelming amount of anxiety that can last for days after the traumatic event. 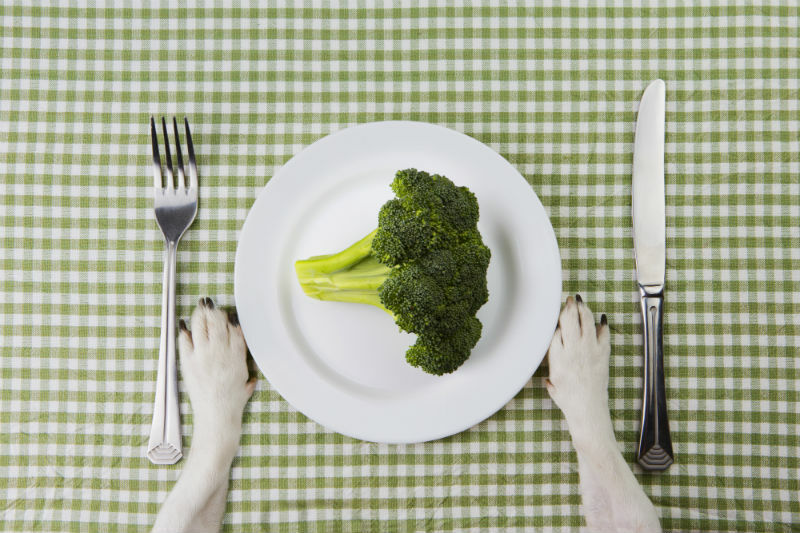 Are you thinking of adding a pet to your home? 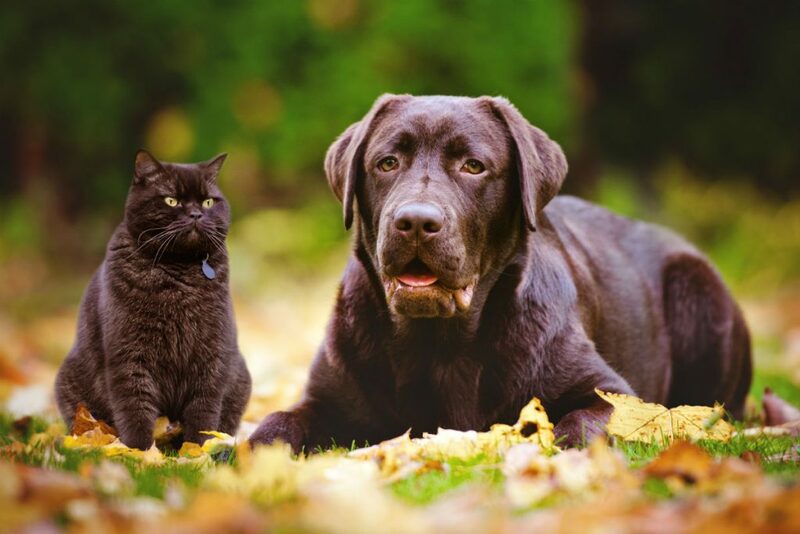 Combining houses with a spouse, or buying a furry brother or sister for your pet? These tips can help make the transition easier!